With over 30 years in the industry, Fleco Attachments is one of the leaders in attachment sales. Although we are a global company, our headquarters are in North Carolina. Fleco Attachments offers highly experienced sales, engineering and management teams. We are committed to bringing unparalleled service and products to our customers. It is our standard to build our attachments to a minimum of OEM specifications. 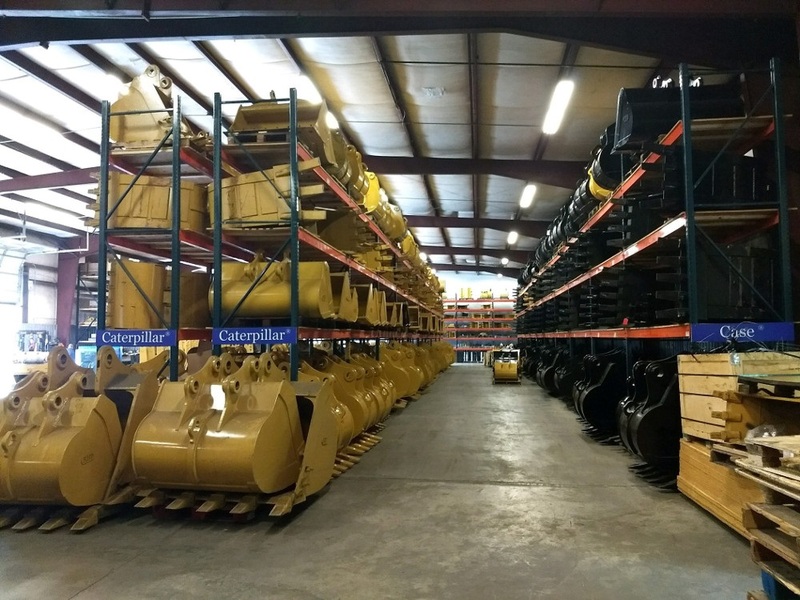 With over 14 million dollars of attachments in stock at all time, we are sure to have what you need when you need it. A large inventory of replacement parts are also in stock.